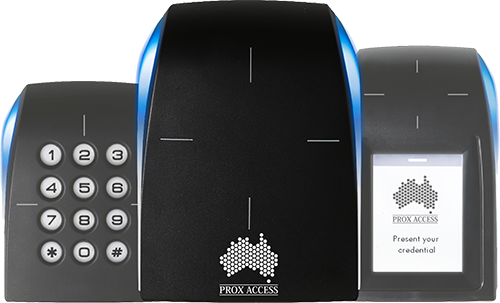 Prox Access only installs access control systems that are fully secure and completely impervious to hacking attempts. 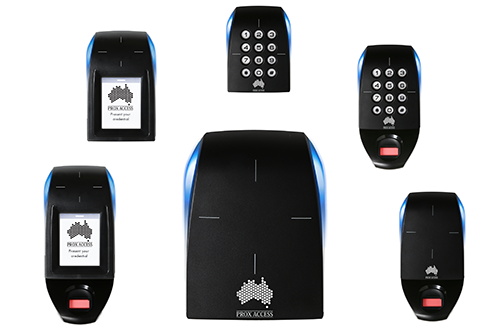 We use the best RFID technology, which is selected from all of the different security technologies available on the market and is then tested by our team. 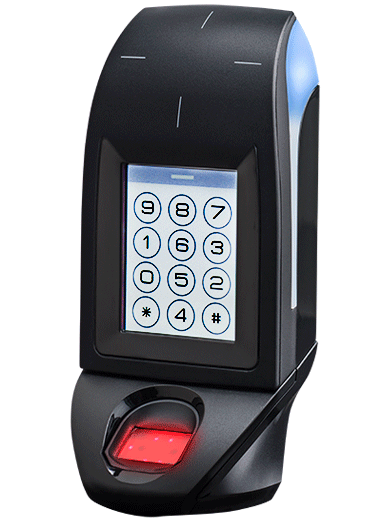 Our knowledge in reverse engineering, guarantees you the most secure and efficient access control system currently in existence. – Water passes harmlessly through the reader. 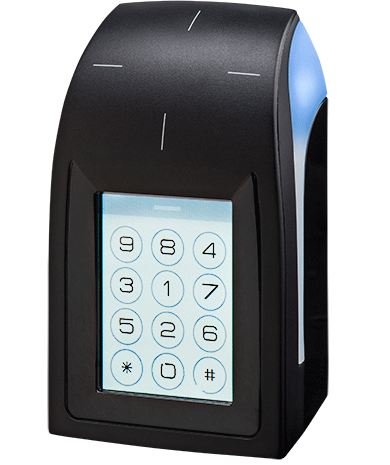 – Security encryption is not only stored in the reader but between the access card/fob and the reader then the reader to the door controller. 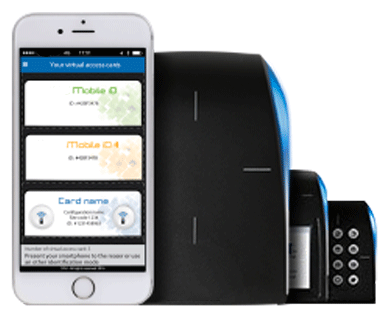 If the system becomes insecure, we will replace it for free. If your reader stop working, we will replace it for free. Updates are a breeze to apply. Simply upload the update file then follow the onscreen instructions. Expandable modules allow you to scale your system as your requirements change. 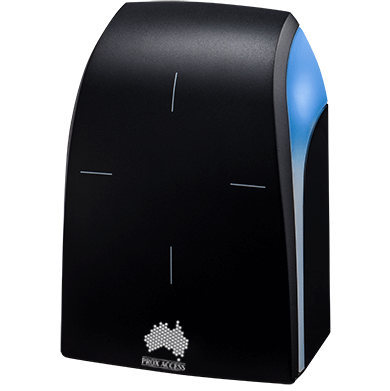 Programmable functions for performing event based actions, such as adjusting internal lighting levels based on a sensor reading. 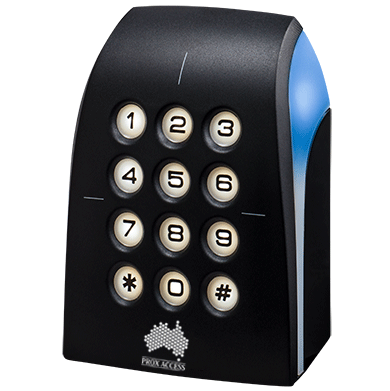 Integrated access control with large capacity and extensive management features. 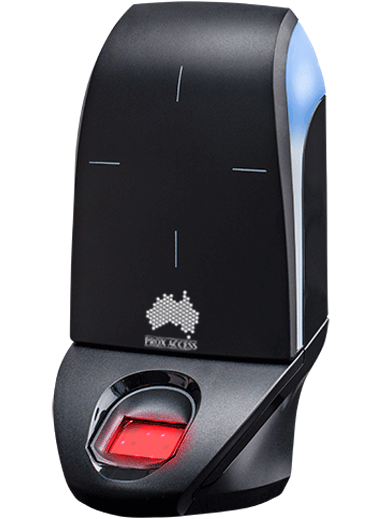 The controller incorporates a choice of offsite reporting options.